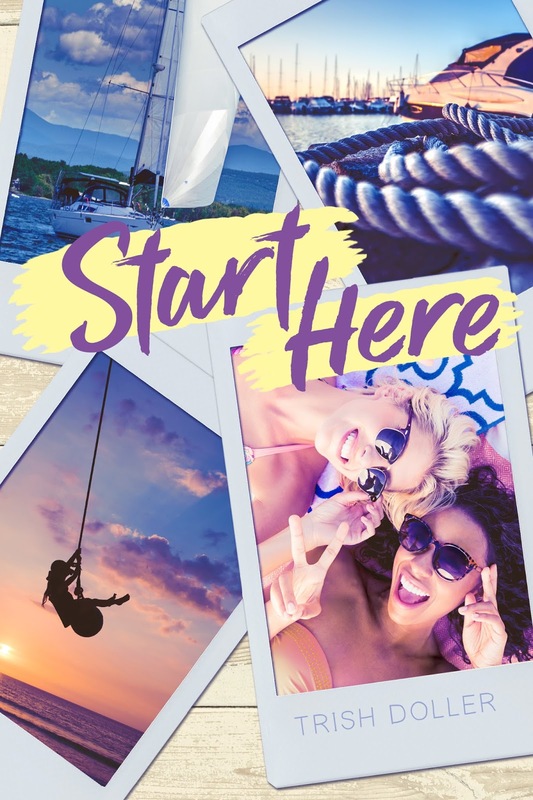 I am SO excited to be sharing the cover reveal for Trish Doller's next YA novel, START HERE. This story is everything I love: adventure, heartache, discovery, and the rich beauty of Trish's gorgeous words. No one tells a story like her! 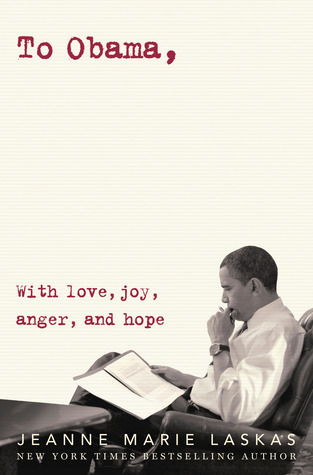 The cover for this novel captures all of those details so brilliantly. See the gorgeous cover below and find out more about this book with a playlist, a list of inspirations + a moodboard from Trish Doller, and an excerpt from the story. Then, make sure you add the novel to your goodreads. About the book: Willa and Taylor were supposed to spend the summer after high school sailing from Ohio to Key West with their best friend, Finley. But when Finley dies just before graduation, the two girls are left with a twenty-five-foot sailboat, a list of clues leading them to destinations along the way, and a friendship that’s hanging by a thread. Now, Willa and Taylor have two months and two thousand miles to discover how life works without Finley—and to decide if their own friendship is even worth saving. From acclaimed author Trish Doller comes a poignant tale of forgiveness, grief, and the brilliant discoveries we make within ourselves when we least expect it. 1. One day I was listening to Frank Turner on Spotify and Long Live the Queen came on. For those of you not inclined to click links, it's a song about a dying friend and the key lines are: "You'll live to dance another day. It's just now you'll have to dance for the two of us." Frank Turner has the ability to wring my emotions dry with his lyrics and I decided I wanted to write a book to capture the way Long Live the Queen makes me feel. I just had no idea what it would be about. 2. I was working on a different project about sailing when I did a google image search for the Bahamas. One of the results lead me to a sailing blog called katieandjessieonaboat.com. Katie and Jessie are friends who decided to travel America's Great Loop together on a 27-foot sailboat. (The Great Loop is a circular route that begins and ends in the Great Lakes, following several different waterway systems, including the Erie Canal and the Intracoastal Waterway.) I started reading their blog and by the end of the afternoon, I'd read the entire thing...and I had a setting. 3. At the same time, for some who-knows-why reason, I was thinking about friendship trios and how there is always one person who is the "glue" friend. When I was in high school, I was in a trio with Girl A and Girl B. You can call me Girl C. When we hung out, it was either AB, AC, or ABC. BC was never a thing, even though we were friends. And when I examined my other friendship trios throughout life, it was almost always the same scenario. I spoke with other women and they all said they had similar experiences. So Frank, Katie, Jessie, Girl A, Girl B, and I all came together in a single day...and a story was born that I'm ridiculously excited about. The car is out of sight when Willa gathers up her bedding and heads down the dock. The wood thumps beneath her tennis shoes, calling back memories—the crackle of sails, the scent of sunscreen, and the wet footprints their bare feet would make on the sun-warmed dock boards. She glances back, half expecting Finley to come running, her hair streaming behind her like a brown ribbon. Willa would give anything, everything, to hear her best friend’s voice again. Just a couple of days ago, she was riding her bike down Meigs Street when she passed a teenage guy with a monster Afro pulling a little red wagon down the sidewalk. In the wagon was a bird cage with a brown-and-white rabbit inside. The whole scene was so sweet and absurd, that she automatically hit Finley’s speed dial to tell her about it. The recorded voice—this number is no longer in service—reminded her again that Finley was gone. The pain is lodged in Willa’s chest like a pebble in a shoe, and no matter how much she tries to shake it out, it won’t go away.